CoolMate Reaction Vessel for serial # CF2025 and previous. This removable reaction vessel can be easily exchanged in the jacketed liner to provide a convenient container for executing sub-ambient reactions. 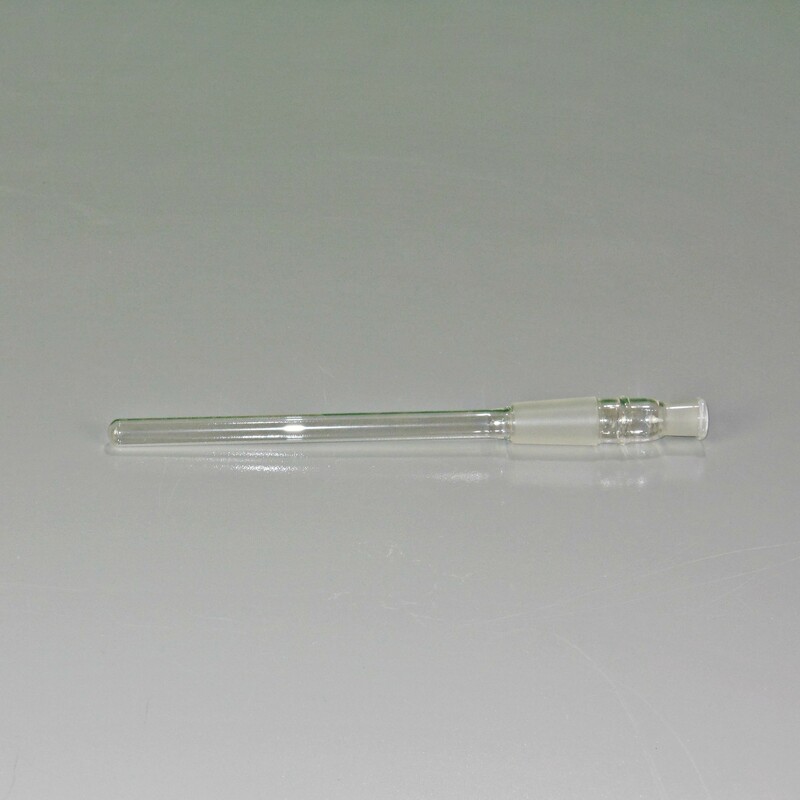 It includes a glass ground joint on top to allow insertion of commonly available glassware. For serial numbers CF2025 and previous.